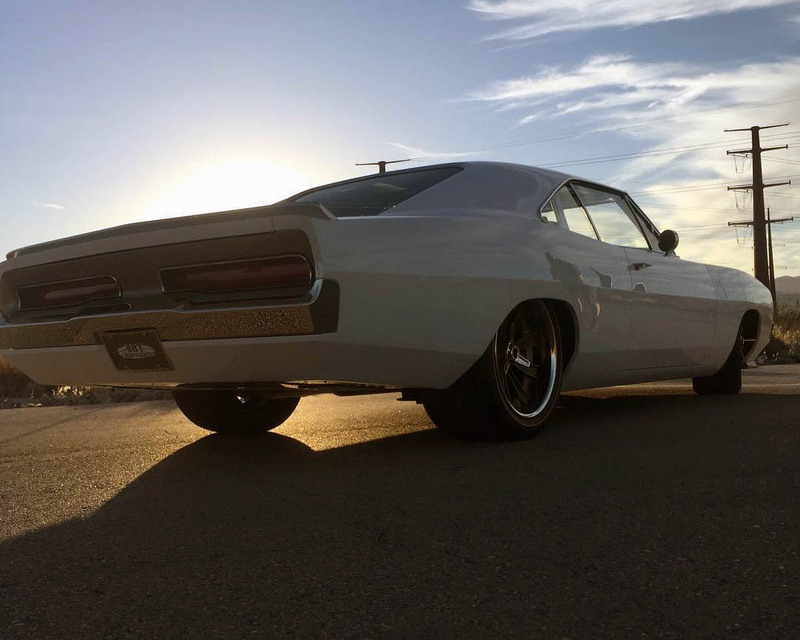 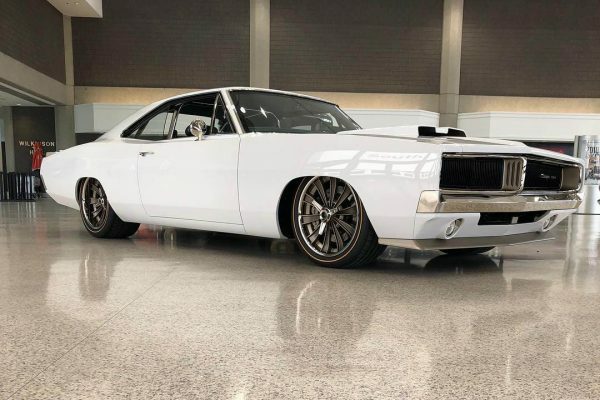 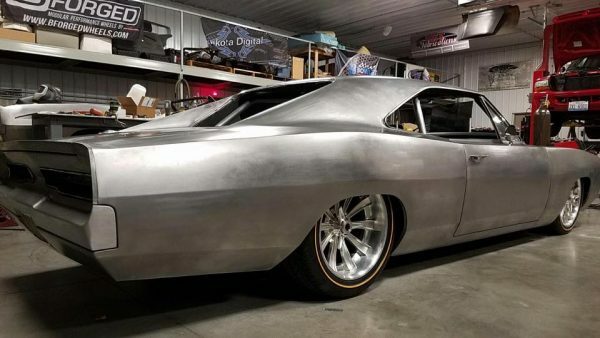 This 1969 Dodge Charger was built for Vic Buraglio by Troy Gudgel at BBT Fabrications in Mahomet, Illinois. The car debuted at SEMA 2017 and recently received Goodguys’ Muscle Machine of the Year Award. 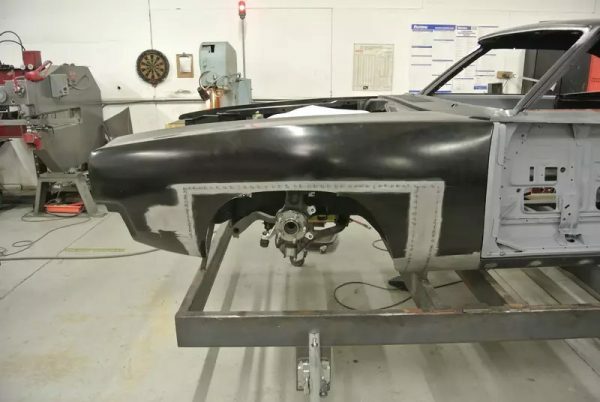 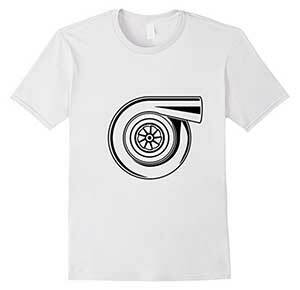 The car rides on a Roadster Shop Fast Track chassis with three inches added to the wheelbase. 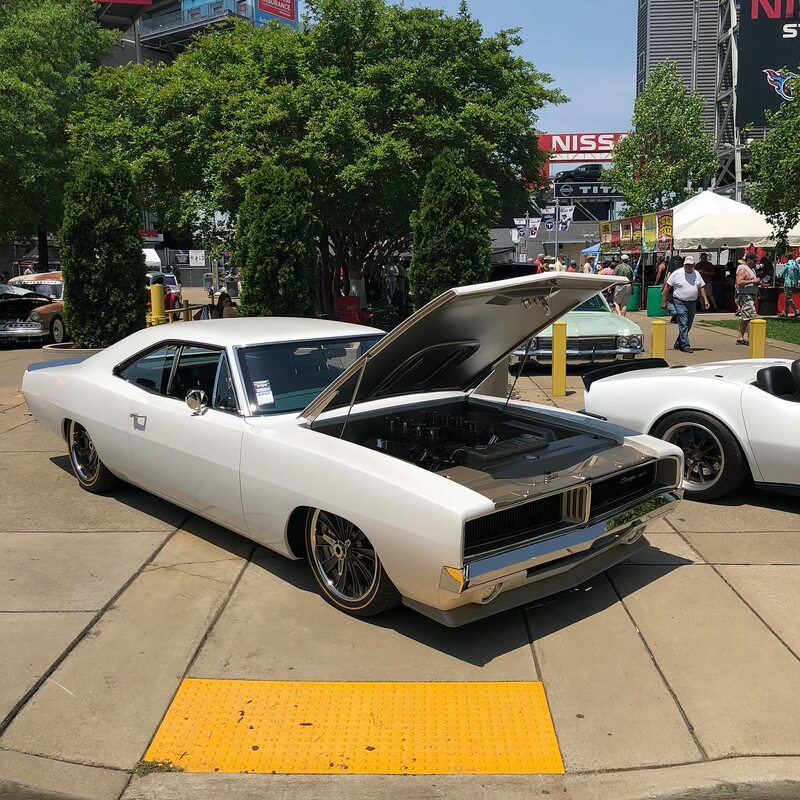 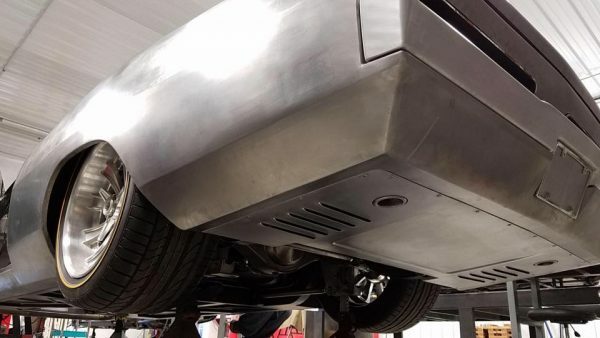 Under the custom aluminum hood sits a 426 ci Gen 3 Hemi V8 built by Indy Cylinder Heads that makes 451 horsepower at 6,100 rpm and 499 lb-ft of torque at 4,200 rpm. 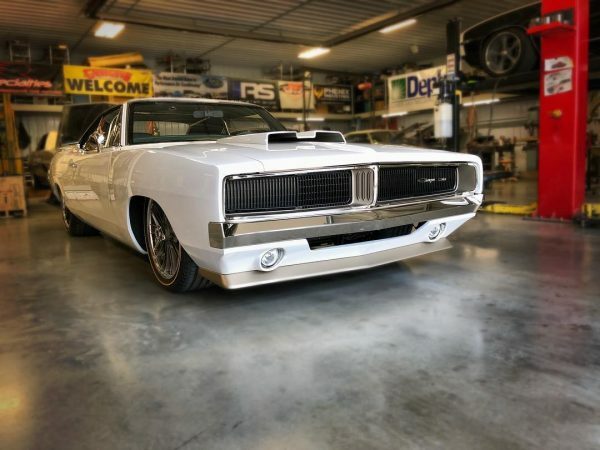 The engine features a 6.1 L bottom-end bored to 4.09 inches and stroked to 4.05 inches with Compstar 4340 steel crank, Compstar H-beam rods, Diamond pistons, stock 5.7 heads, Hilborn throttle bodies, and FAST ECU. 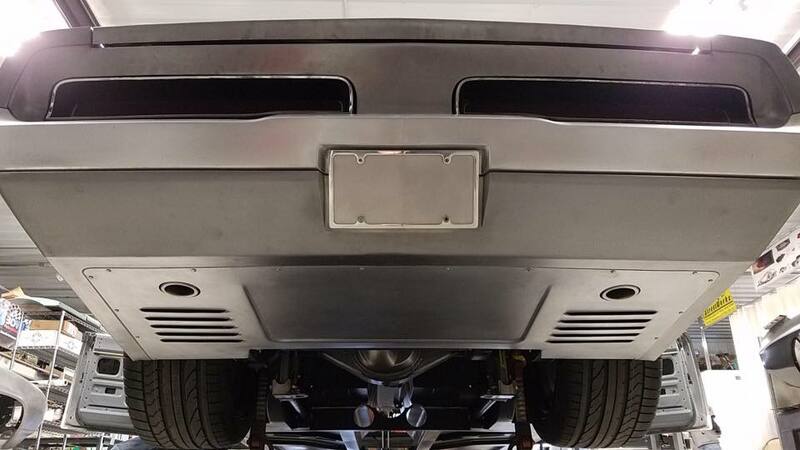 Power goes a Bowler Performance T56 Magnum six-speed to a Ford 9-inch rear end. 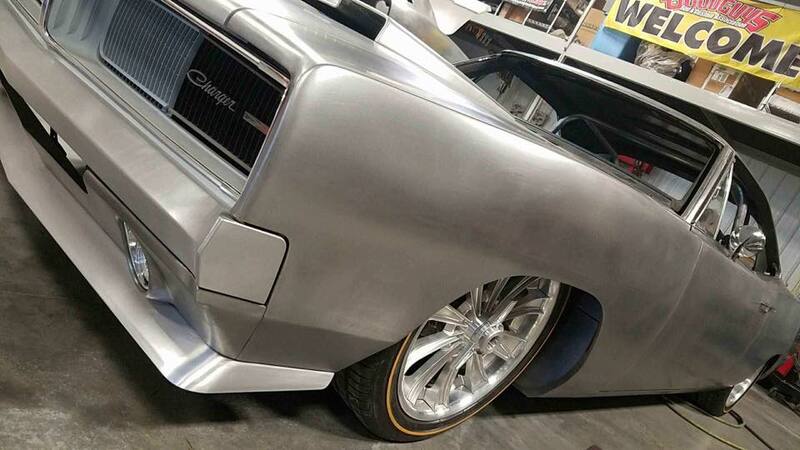 For more details and photos please visit Hot Rod’s article or the build thread. 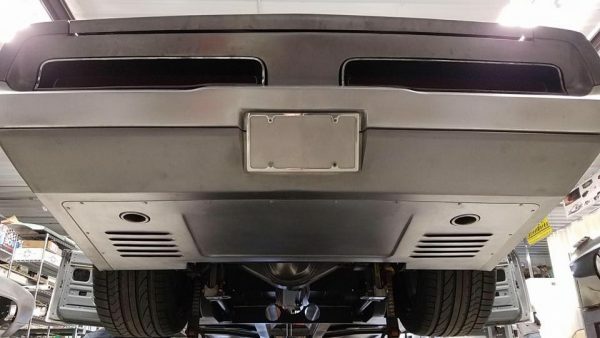 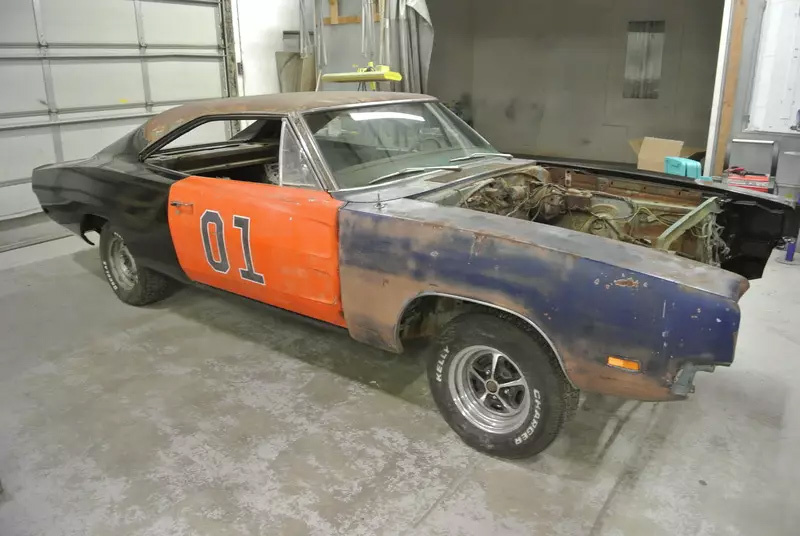 How dare them hack up a General Lee to complete this build. 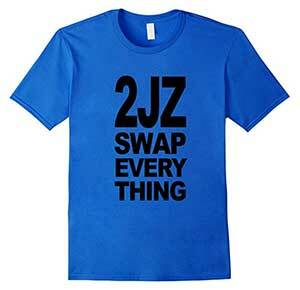 I’m kidding, I’m kidding.